Welcome to the 15th podcast episode of Our Hen House! 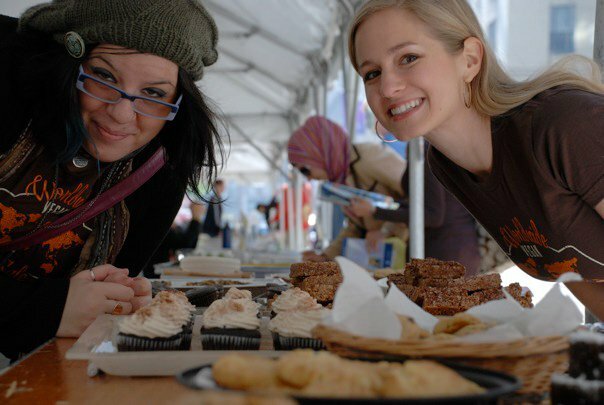 In today’s episode, we will report back on the trials and tribulations about our vegan bake sale, including some pretty exciting news about the media coverage it is going to receive. 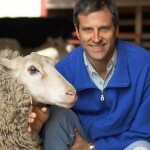 Then, we will be joined by the one and only Gene Baur – who some might say is the person responsible for the entire farm animal protection movement as we know it today. 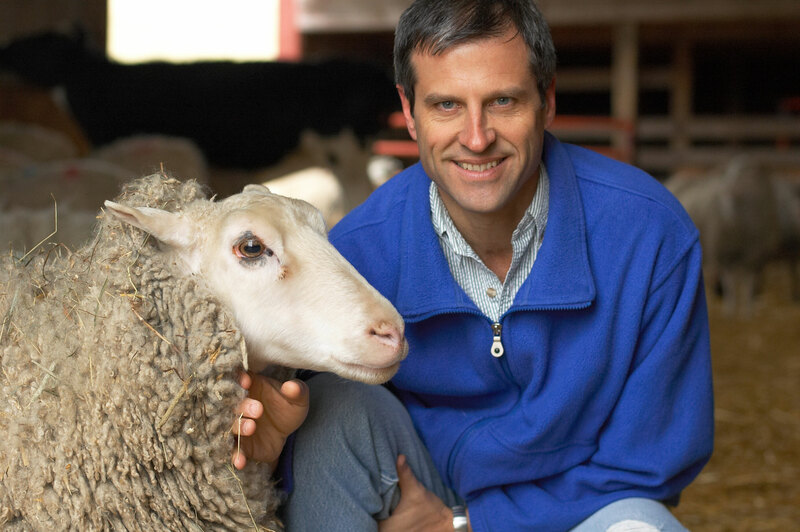 Gene will discuss everything from veganic gardening, to artistic expression as a way to advocate for animals. In our news section, we will go over this week’s Supreme Court ruling regarding animals and the First Amendment. 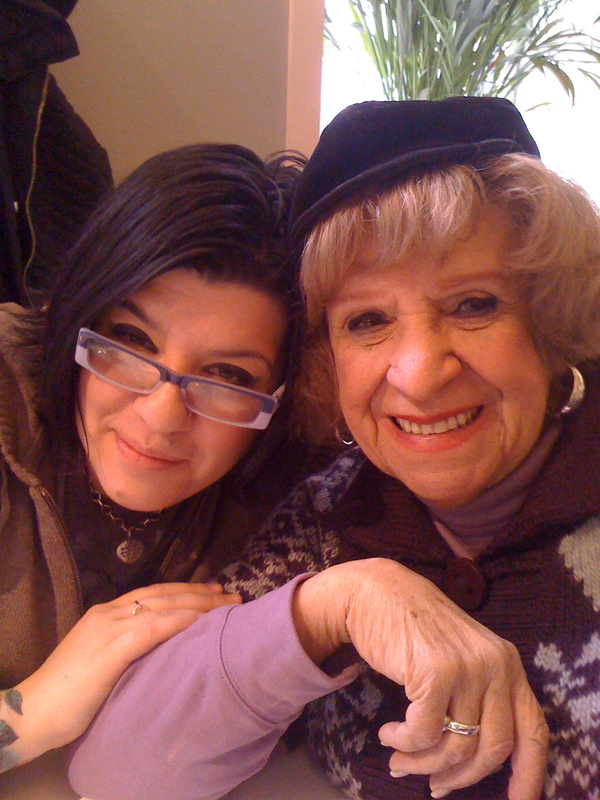 In our review section, we will be joined by our very most special guest ever, Jasmin’s grandma, who will give us her thoughts on this week’s episode of Law and Order SVU, which went inside a slaughterhouse. 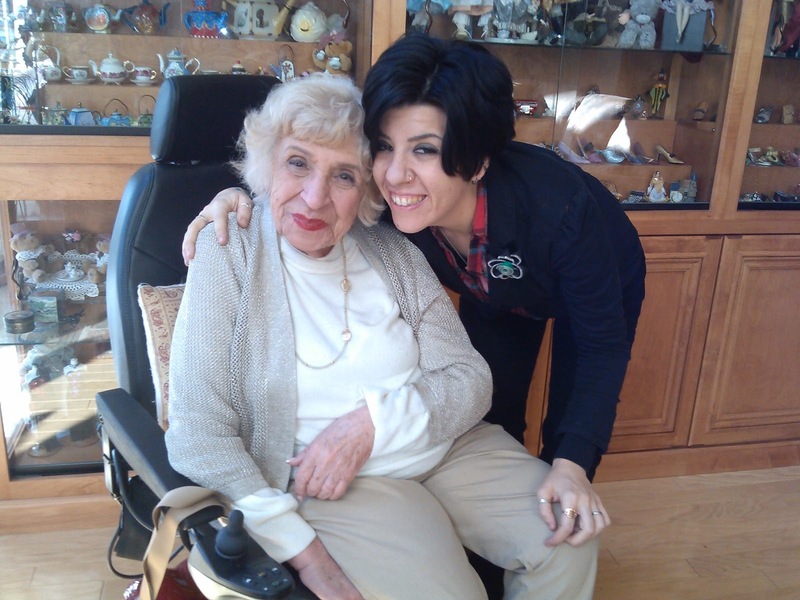 Bonus: Check out Grandma’s moving and inspirational Storycorps interview (with Jasmin). 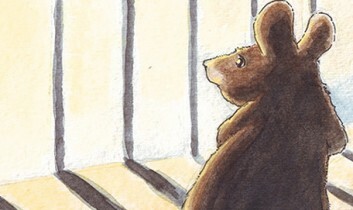 Picture at top of blog: “Uncertain Mouse” by Benjamin Arthur, from NPR. This was a great episode. I am in the middle of reading Gene's book, so it was a very timely podcast for me. :-) Your grandma seems lovely. It's so nice that she respects "you people" and your food choices. Is she also a vegan? "Most of my family is vegan." What an incredible thing to be able to say! thank you everyone, so much! 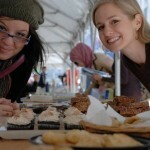 we are so happy you liked it,. 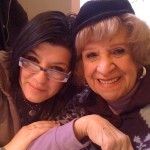 and yes, grandma will be back!! and lisa, yes, indeed i am very lucky! !